Big Ten Conference Champion – 1976, 1977. 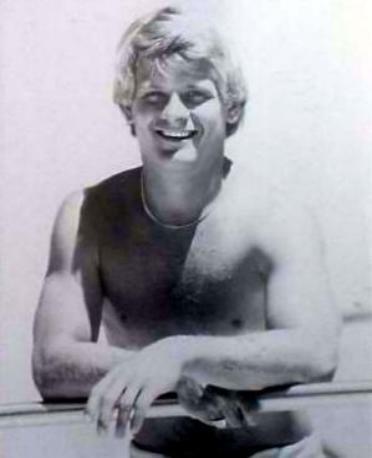 Member of the U.S. National Team – 1977 – 1984. Member of the U.S. Olympic Team – 1980. Pan American Games – 1983 (Bronze Medalist).